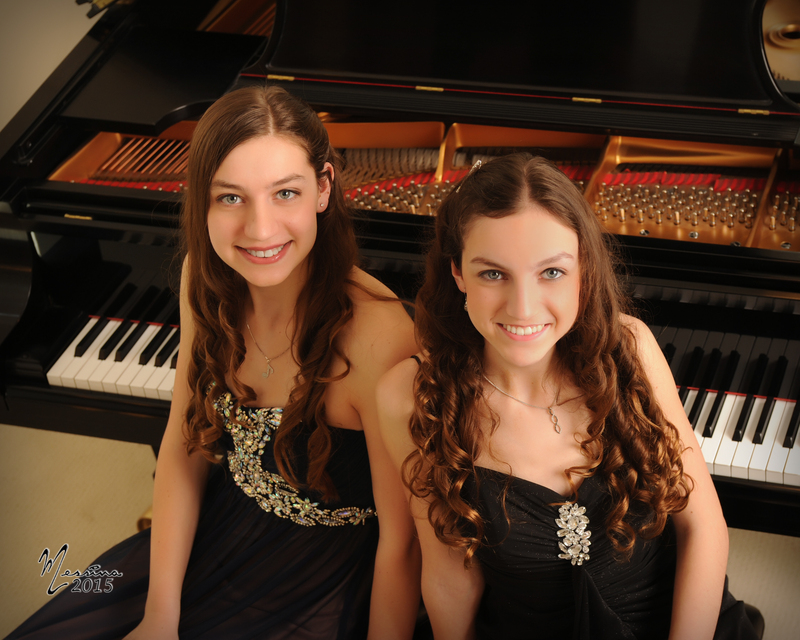 The Sparks Sisters (Melody and Violet Sparks) are a sister musical duo who perform a variety of vocal and piano music styles. They have performed for churches, weddings, festivals and events including concerts for the American Cancer Society, senior assisted living communities, Sons-In-Retirement (SIRS) and the Yountville Festival of Lights. Both have studied piano privately from Lucy Marlett (BeniciaPiano.com) since they were very young (see about pages). They have taken voice lessons as well as coaching from their father, Lee Sparks, who has a Bachelor of Arts degree in music. The Sparks Sisters love to perform!